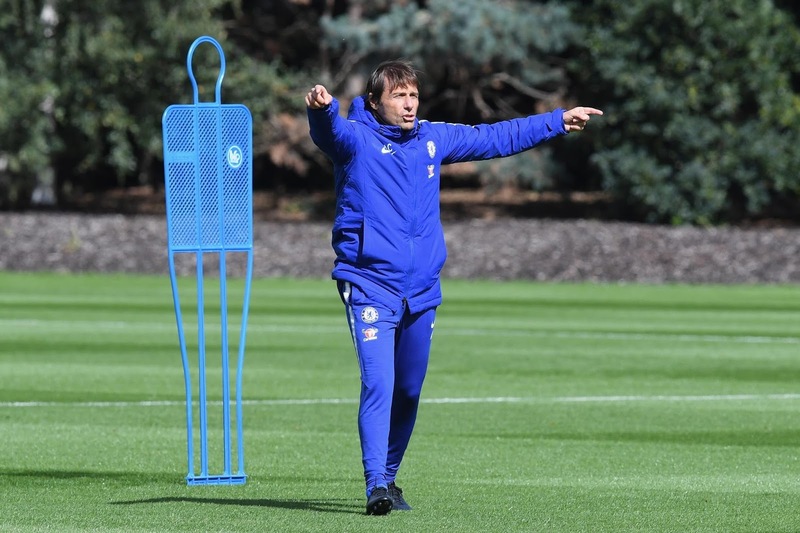 Chelsea v Nottingham Forest - Antonio Conte to make nine changes to the Chelsea team. With our busy schedule domestically and within Europe, Antonio Conte is expected to ring the changes to the Chelsea starting eleven this evening with as many as nine changes to be made to side that drew with Arsenal. Nottingham Forest are the visitors and will come here with their full strength side looking for a giant-killing in the Carabao Cup so it's important that although changes will be made, that we put out a strong side to win the game. Games such as these are a chance for players who have not been starting games to step into the side to show the manager where they are at in terms of their overall fitness and to take the opportunity to impress with plenty of games coming up. "I think for Eden now is the right moment to start the game, and to try and play the whole game. I hope to be with him at the final step with the injury. I think we managed very well his situation. In my career, I was injured a lot of times. Also I have a bit of experience about this situation. With him, we're managing the situation very well. Now he's ready to start the game and I hope to stay with him for the final step." - Source: ESPN. It will be great to see Eden Hazard start and hopefully play the whole game but he will be one of a whole host of changes I expect from the manager. Willy Caballero will start in place of Thibaut Courtois to make his debut. Andreas Christensen will come in for the suspended David Luiz, Toni Rudiger will start in place of Cesar Azpilicueta and Gary Cahill will captain the side once again to form our defensive three. Davide Zappacosta will come in as our right wing-back for Victor Moses with Kenedy coming in on our left hand side for Marcos Alonso. Cesc Fabregas will continue in the heart of our midfield next to Tiemoue Bakayoko who comes in for N'Golo Kante. 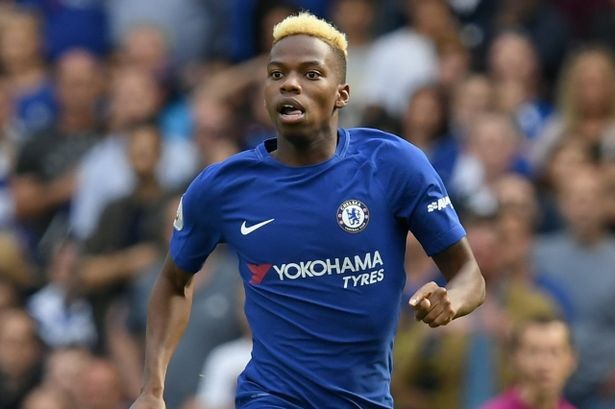 As stated, Eden Hazard will start pushed in place of Pedro up on the left hand side with freedom to come inside and switch positions with Charly Musonda who will replace Willian on the right hand side. Finally Michy Batshuayi fresh from his two goals against Qarabag a week ago will come in and replace Alvaro Morata up front. Caballero, Rudiger, Christensen, Cahill (c), Zappacosta, Fabregas, Bakayoko, Kenedy, Musonda, Hazard and Batshuayi. It's a massive opportunity for these players coming into the side to stake a claim. 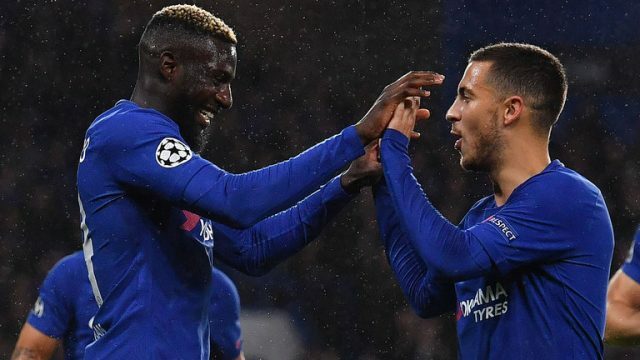 Let's hope that despite all the changes, we still see the level of performance expected from a Chelsea side at home and we send Forest packing back home so make sure you get your bet on Chelsea to go through!